Whether you are a principal or parent, giving feedback can feel like a perilous task. Sometimes it completely misses the mark and the result is negative rather than positive. This article provide some clues to delivering constructive and valuable feedback with meaning for both parties and which results in real change. Darren Stevenson is the founder and MD of Extend Before and After School Care, a nation-wide provider of outside school hours care services for children. 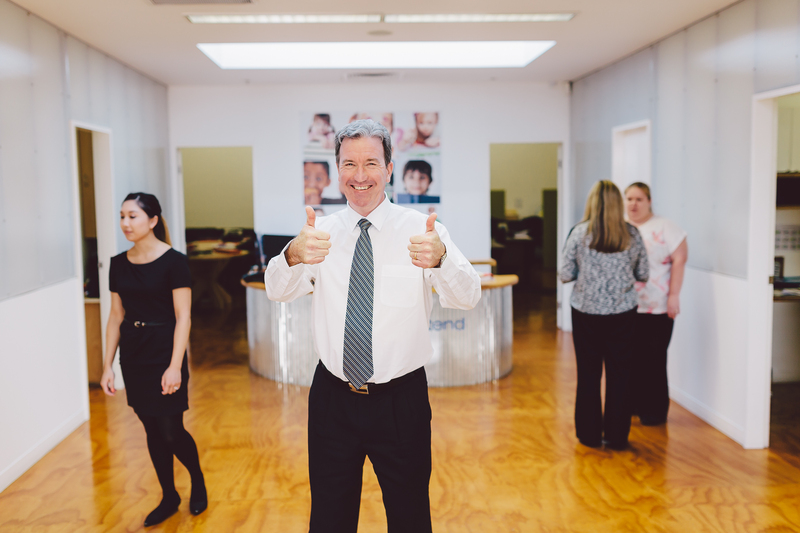 Established in 2002, Extend's goal has always been to enrich the lives of children and support families. Darren has driven this philosophy throughout Extend, and shared his vision as a primary and secondary school teacher, university lecturer and industry leader and innovator. Extend partners with over 100 school communities and educates and cares for over 12,000 children.